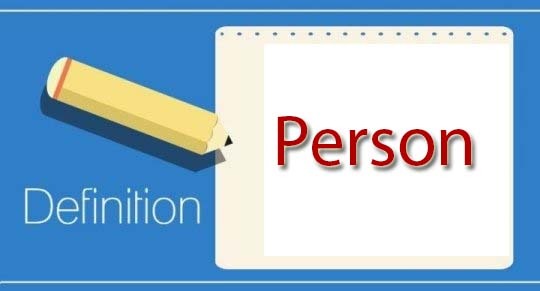 Person [Section 2(31)] - Definations under I.Tax. every artificial juridical person not falling within any of the preceding sub-clauses. Association of Persons or Body of Individuals or a Local authority or Artificial Juridical Persons shall be deemed to be a person whether or not, such persons are formed or established or incorporated with the object of deriving profits or gains or income. Individual. It refers to a natural human being whether male or female, minor or major. Hindu Undivided Family. It is a relationship created due to operation of Hindu Law. The manager of HUF is called “Karta” and its members are called ‘Coparceners’. Company. It is an artificial person registered under Indian Companies Act 1956 or any other law. 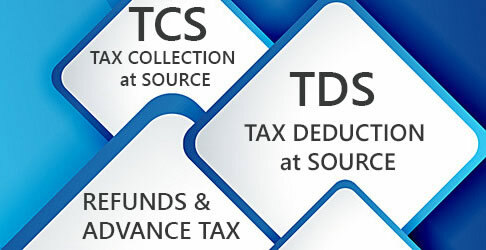 a firm which fulfil the conditions prescribed u/s 184. A firm which does not fulfil the conditions prescribed u/s 184. It is important to note that for Income Tax purposes, a limited liability partnership (LLP) constituted under the LLP Act, 2008 is also treated as a firm. 5. Association of Persons or Body of Individuals. : Co-operative societies, MARKFED, NAFED etc. are the examples of such persons. When persons combine togather to carry on a joint enterprise and they do not constitute partnership under the ambit of law, they are assessable as an association of persons. Receiving income jointly is not the only feature of an association of persons. There must be common purpose, and common action to achieve common purpose i.e. to earn income. An AOP. can have firms, companies, associations and individuals as its members. A body of individuals (BOl) cannot have non-individuals as its members. Only natural human beings can be members of a body of individuals. Whether a particular group is AOP. or BOl. is a question of fact to be decided in each case separately. 6. Local Authority. Municipality, Panchayat, Cantonment Board, Port Trust etc. are called local authorities. 7. Artificial Juridical Person. A public corporation established under special Act of legislature and a body having juristic personality of its own are known to be Artificial Juridical Persons. Universities are an important example of this category. 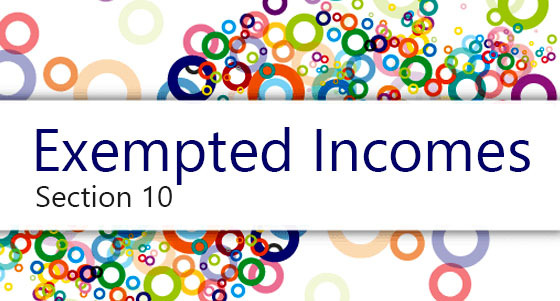 Assessment Year [Section 2(9)] : Definition under Income Tax Act.